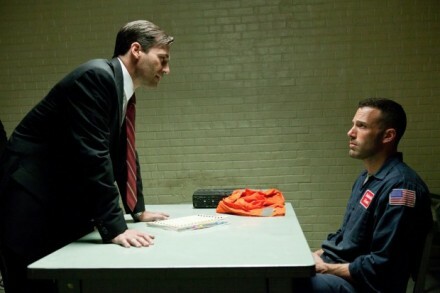 New photos from GK Films’ THE TOWN, directed by Ben Affleck, which will make its North American debut at the Toronto International Film Festival September 11, 2010. For screening information, visit http://tiff.net. For the official movie website, go to http://thetownmovie.warnerbros.com. Posted in: The Town Tags: Ben Affleck, Toronto Film Festival.